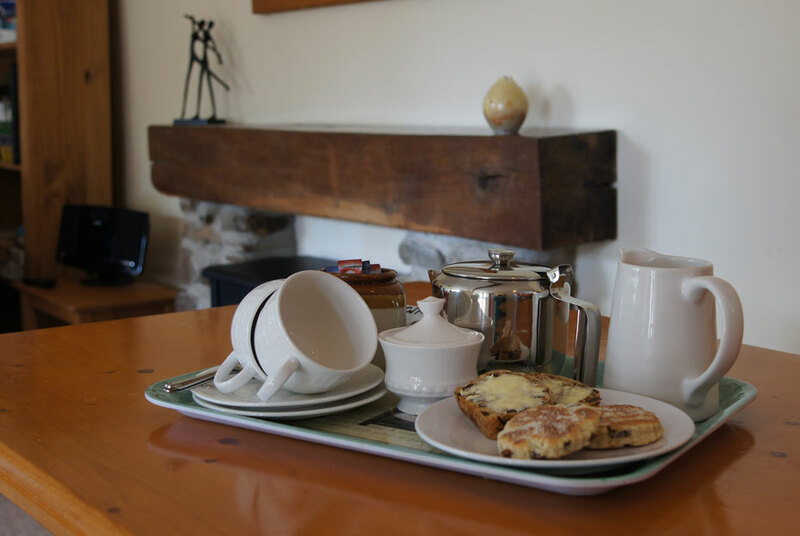 Book a cottage now!Three attractive stone self-catering cottages, located in central Pembrokeshire and close to stunning Newgale beach. These Pembrokeshire holiday cottages are fronted by a lawned area with pretty flower beds, seating and a picnic bench. Available for holiday accommodation and for short term lets all year round. 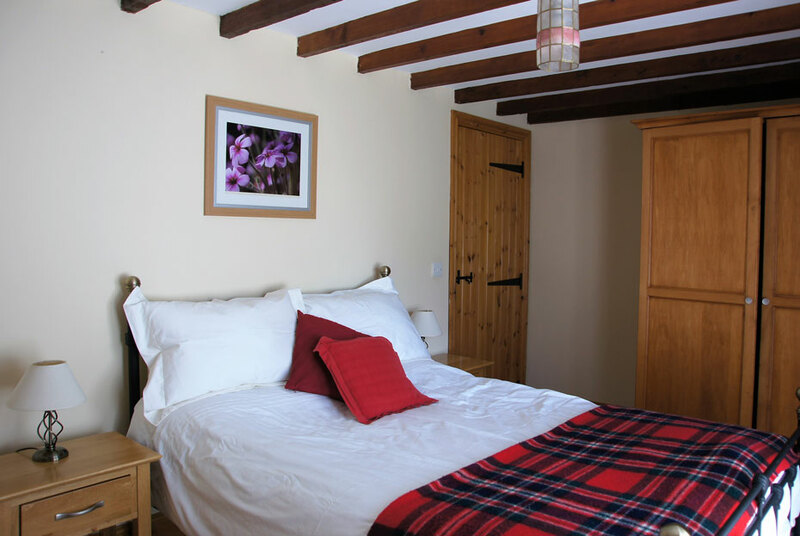 Each holiday cottage has been sympathetically converted from original farm buildings and are set around a central yard, adjacent to the owners house. Eynons Cottage and Mincorn Cottage are semi-detached and accommodate 4 and 5 respectively – on a single level. 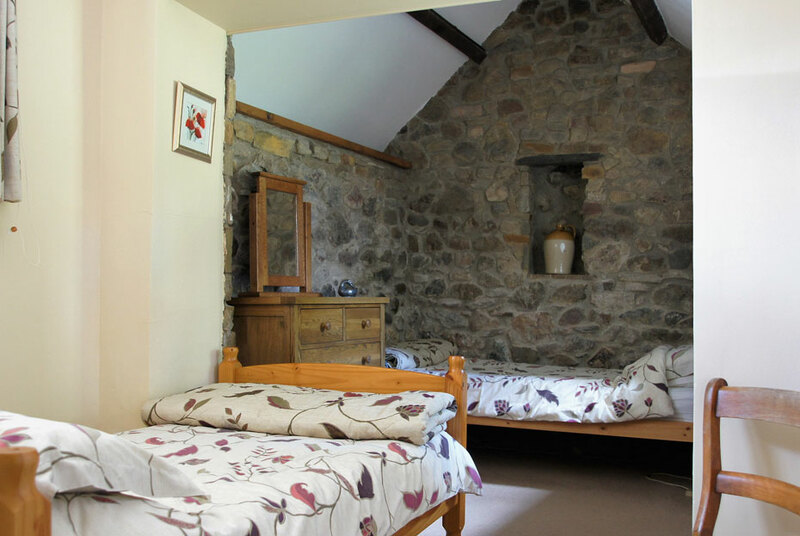 Meadow Barn Cottage sleeps 4 and is opposite them, with a small private garden to the rear. 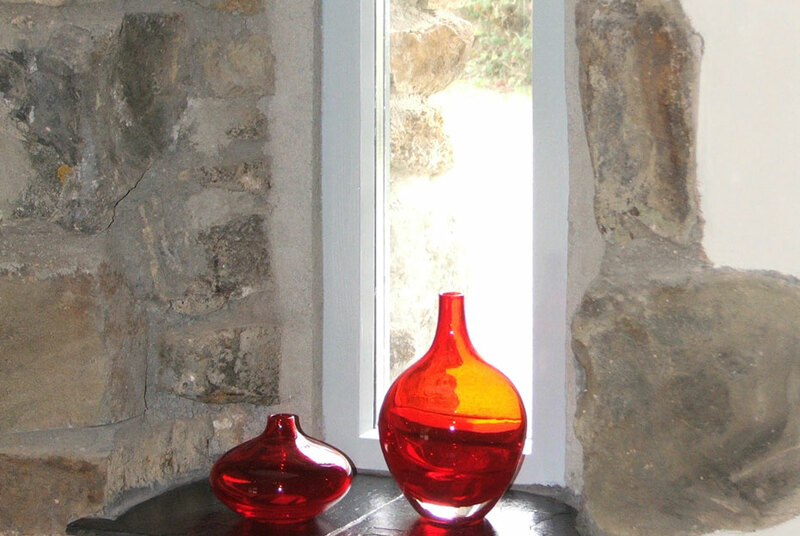 The cottages are well equipped with all you should need to make your holiday a success. We are happy for you to bring your dog with you on your holiday. If you have any particular requirements or needs for your holiday then we will do our best to help. 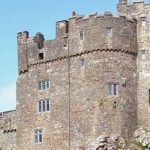 If you want to explore the dramatic coastline and wonderful beaches, these Pembrokeshire Holiday cottages are an ideal location. 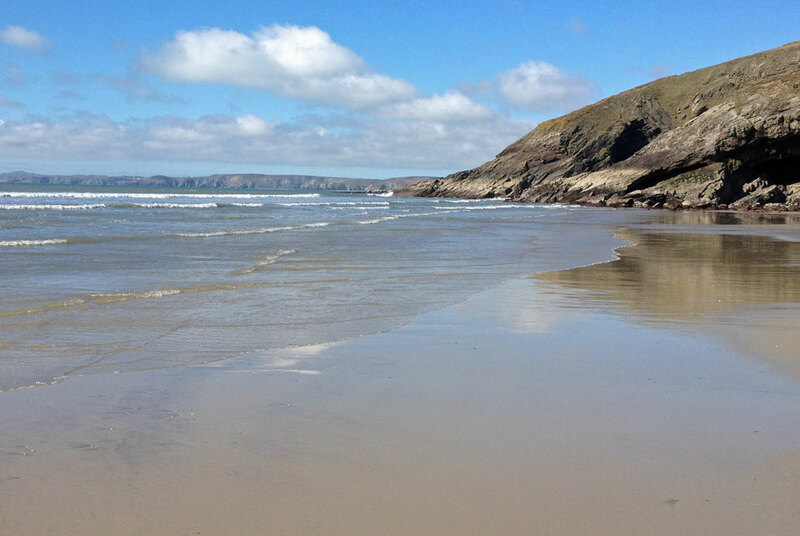 The cottages are close to the nearest beach Newgale, which is just a mile or so away and has when the tide is out, nearly a mile of spectacular golden sand, and even in the middle of Summer is never going to be too crowded. 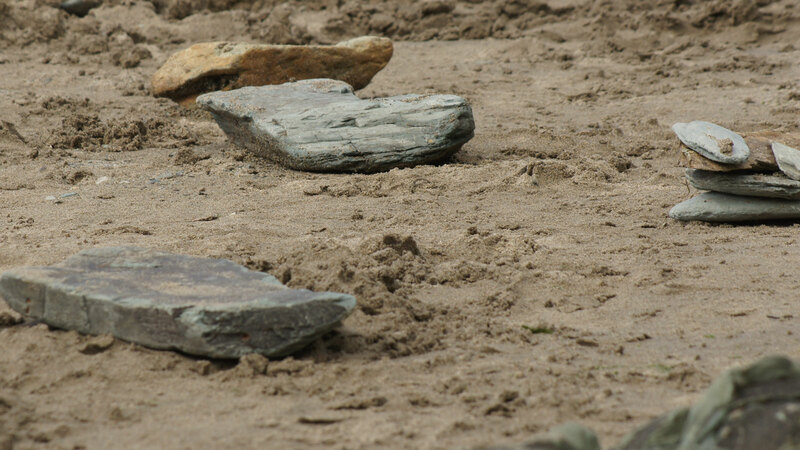 Newgale beach is great for families and dogs, especially as it is Blue Flag certified for water quality. 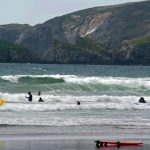 If you want to swim or body board the beach is lifeguard patrolled during the main season – and there are also activities such as surf tuition, kayaking and kiting available available. 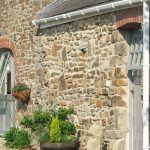 Rochgate Cottages is a small family run self catering accommodation business located in the village of Roch. We are in the middle of St Brides Bay close to the midpoint of the Pembrokeshire coast path and just a small distance from the sea and some spectacular beaches – we are near Newgale 1 1/2 miles and Nolton Haven (2 miles). 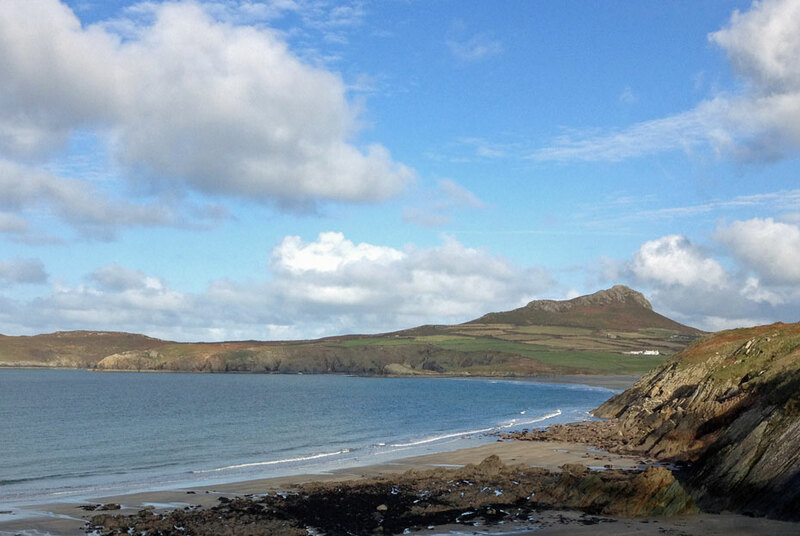 An ideal location to explore the wider attractions of Pembrokeshire. The cottage is set out in a lovely way. We have enjoyed our week which has literally flown by. Thank you for making it so comfortable. Solva and Newgale Beach highly recommended. Stayed in Mincorn, July 2015.